Maybe you’ve recently started your company or perhaps you’ve have been on the market for a while now. Either way, this first tip should be addressed somewhat frequently. No matter where your brand is, it was started because you had an idea. You had a passion that you woke up in the morning and went to bed with at night. You had the necessary self-efficacy to get through the most challenging part: to simply start. Passion is a beautiful thing, but without proper development and organization, it gets messy fast. It’s important to have a system in place where you, or your internal employees, are making sure the messaging or reason your brand exists, is still in line with its function and values. Sometimes the brand can evolve on its own with time, so keep in touch with your roots, making sure the message is clear and on-point. Be real about who you are and your ideas. 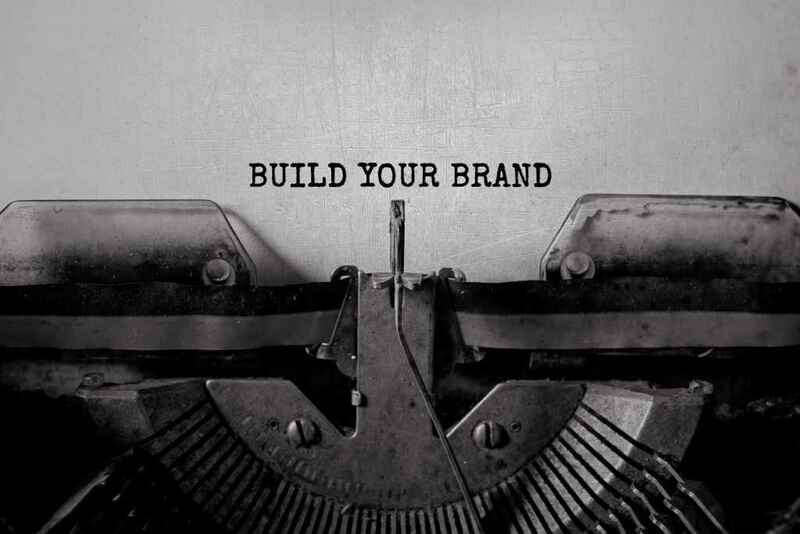 You are the reason the brand exists. Your passion is the battery that keeps everything up and running. Don’t sell yourself short and try to create something that is not truly reflective of you and your ideals. The brand will be all the more powerful if people can find meaning in it to connect with. It can be frightening to put your most authentic self on a platform for all to see and criticize, but this is necessary in order to communicate to the public that your brand is out there waiting to utilize its potential. Create a web space, domain name, and at least one social media account to begin showcasing all that your business has to offer. People want different and special, so make sure to tell them why you are. Remember, there is only one of you, which means if your brand is reflective of your individuality, it will always remain unique. An important aspect in assuring the success of your brand is its problem-solving capabilities. The most successful companies are the ones who fix problems for people or have convinced the public that using their products will reduce future problems. Take Apple, for example, is one of the strongest brand identities there is and yet there are plenty of other computer tech companies to choose from. Why Apple? Well, they have prided themselves on the user-friendliness of their products. Technology is a tricky thing to navigate for many people, and Apple has made sure to create clean, simplistic products that are not complicated by nature and yet appeal to those creative minds. Now that I have touched on technology, it is important to keep your brand updated on what is out there. The world of technology can be a highly-avoided place for creatives. But make sure to have people within your circle that can help keep the brand up to date on the latest products. Whether you are wanting to invest in the newest technology or not, at least stay in the know. Your competitors may be using a new program that has resulted in an increase of business, don’t let your brand start the race in third place. This is definitely the most talked about component of brand success, as it should be. Communication is key in any business, but especially when you have to constantly showcase who you are, why you are important, and what makes you different. The best way to become a great storyteller, is to collaborate and share ideas. Keep in mind that humor and narrative sell. They will help you persuade clients along with provide context for complex situations you may need to explain. Trust is a delicate thing, but if you have even a small circle to get helpful feedback from, use it! Let people into your creative process and you will be amazed at how much development and improvement it will undergo.